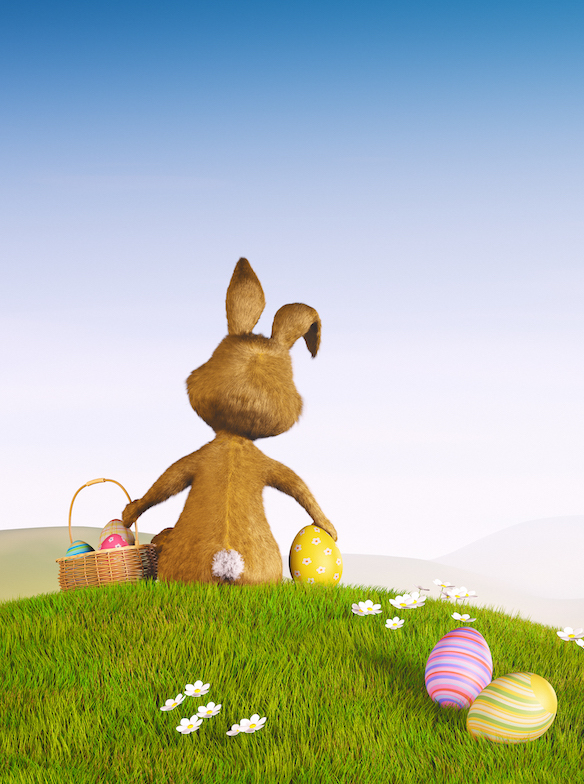 Take part in our FREE Easter Bunny Hunt at our Lacock Garden Centre. Claim your Lindt chocolate bunny at customer services for every completed entry. For every completed entry handed into customer services you will be entered into a prize draw to win a giant Lindt chocolate bunny. 1st, 2nd & 3rd places up for grabs, the prize draw will take place on Tuesday 23rd April.